The Shih Poo is a cross between the Shih-Tzu and the Poodle. 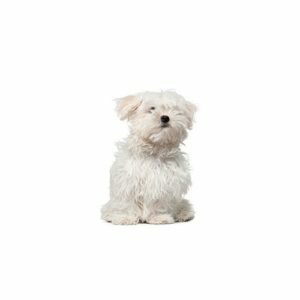 The Shih poo is one of many named Poodle crossbreeds, bred in an attempt to combine the characteristics of the Poodle, such as its high intelligence and low-shed coat, with the desirable traits of another breed in this case, the Shih Tzu. Some Shih-poos may have a longer, more Poodle-like muzzle than their Shih-Tzu parent, alleviating many breathing problems that Shih-Tzus can experience, such as Brachycephalic syndrome.